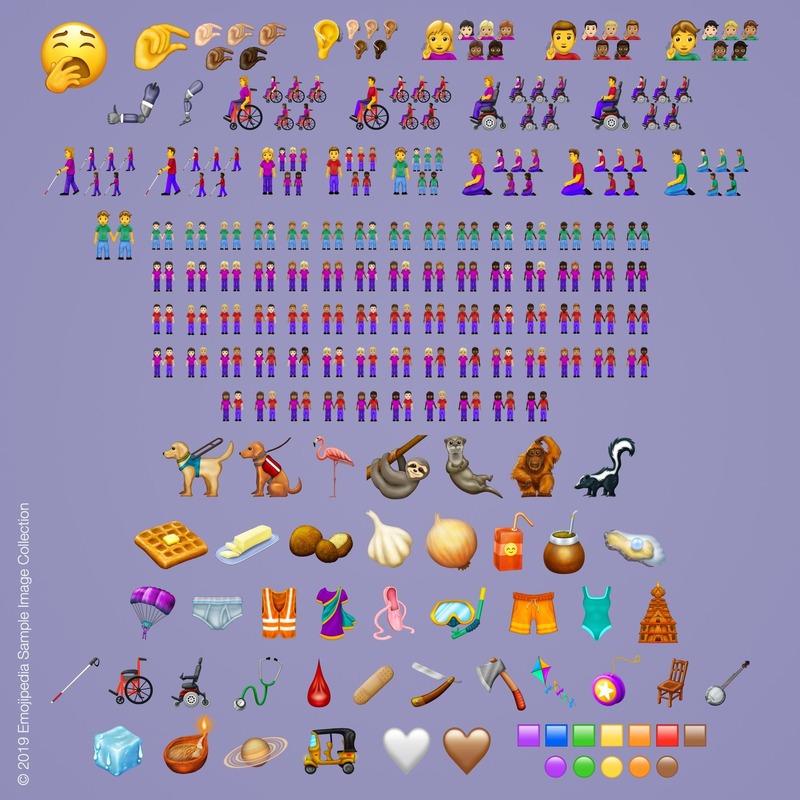 A new emoji list has been approved by Unicode, with 230 new emojis to hit our phones. Additions include people in wheelchairs, guide dogs and even a flamingo. There will also be new coloured squares, circles and hearts.